Kendama USA has always been about family. We have always been about sharing this game that we love, and helping to spread and grow the scene here in the states and throughout the world. Those that have joined us on our Kendama mission share this passion and are amazing representatives for the game and culture. 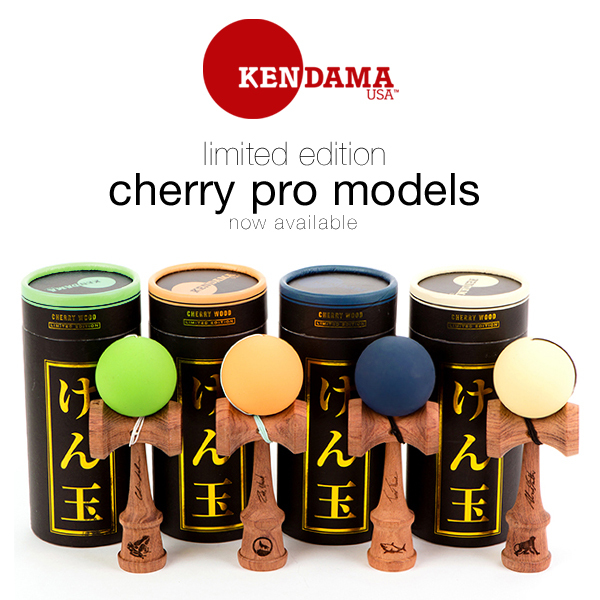 They travel the world, teach others how to play, represent KenUSA at events, perform for audiences far-and-wide, and put forth a good positive face for kendama to all those they encounter. 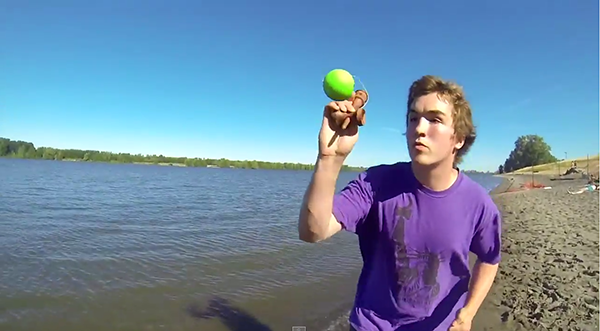 As Kendama continues to grow, so does our crew. 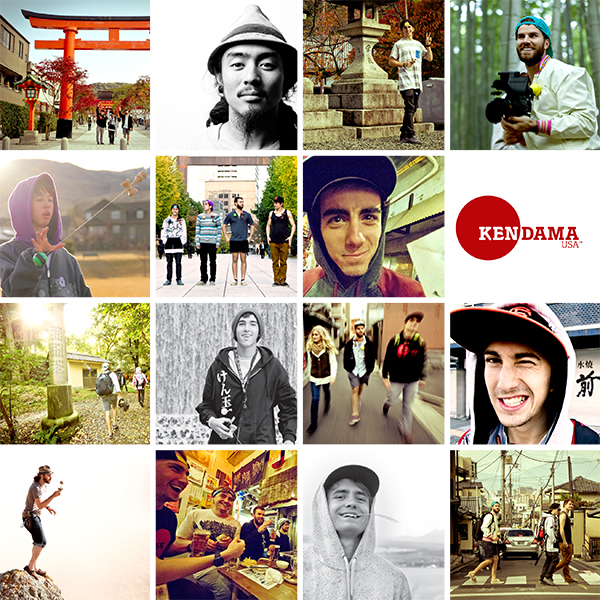 We’re happy to announce that we have created a new wing of the Kendama USA family, the TRIBE. Tribes are families. Tribes are small societies built on shared efforts towards a common goal. Tribes are primitive elements of being human and connecting with others. Our current team is made up of such a diverse group of unique individuals, and we wanted this same eclectic mix to be reflected as our own family grows. We’ve asked each current member of our team to hand pick the players that they personally feel would be ideal to support and welcome into the crew. Colin Sander was the first Pro on Kendama USA, so naturally it made sense for him to lead the way and announce the very first member of the Kendama USA TRIBE: Wyatt Bray. 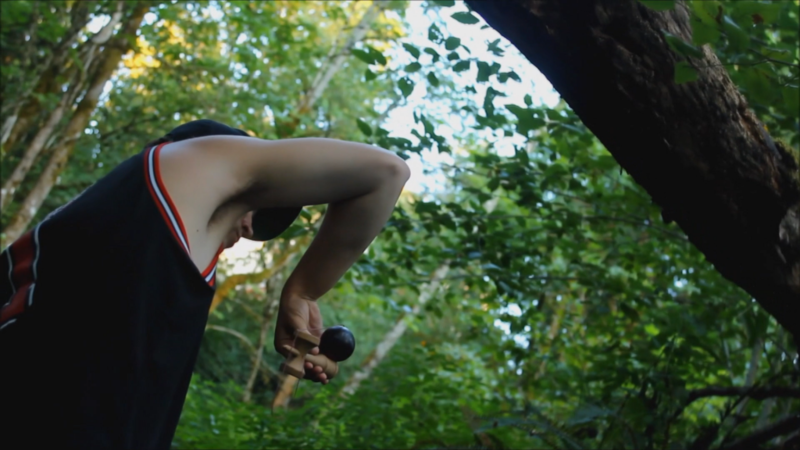 Wyatt is a kendama player hailing from Portland, Oregon whose wild combos, refreshing creativity, and contagious positivity has made waves across the kendama-community. 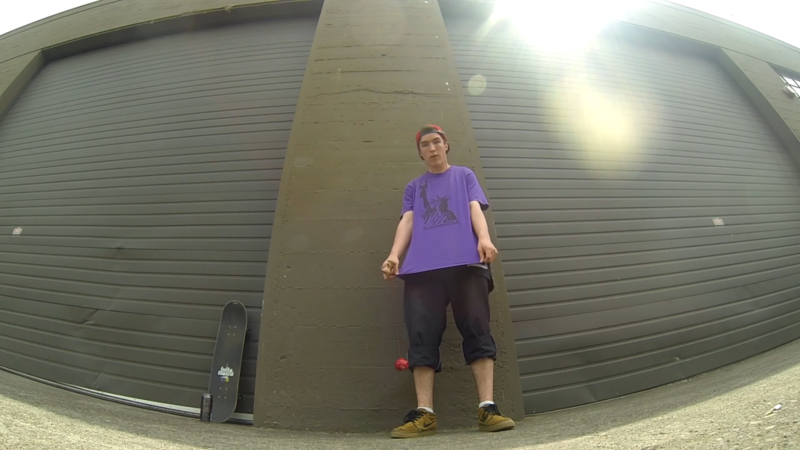 His personality and style are so unique, and this clearly shines through in his kendama-play. 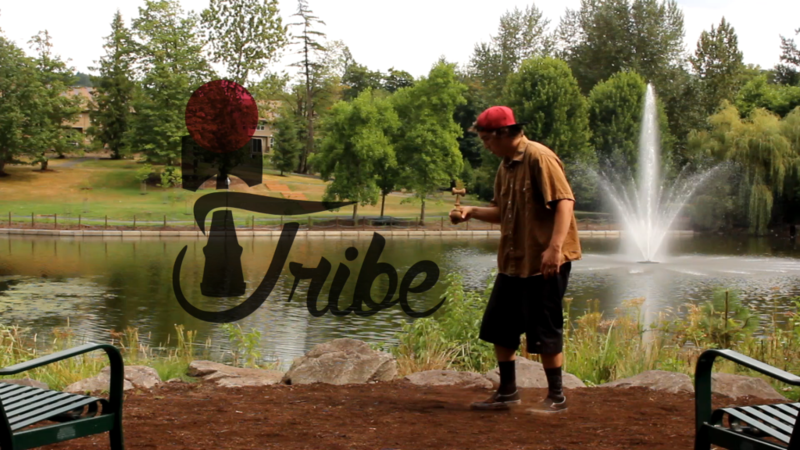 He is the first member of the Kendama USA TRIBE. 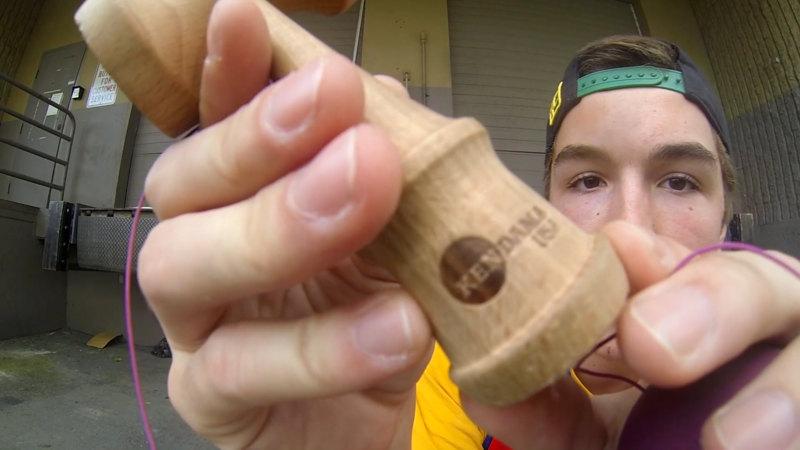 Enjoy Wyatt’s Kendama USA TRIBE announcement edit. More TRIBE announcements will be made in the near future. Who’s next?